Tamron M111FM lens line has Industry-leading resolving power tuned for 3.1µm pixel pitch 1.1 inch imagers. It renders high-fidelity images equivalent to 12 MP resolution. Excellent image quality from center to corner is delivered based on the latest optical design technology with discernible resolution and contrast. 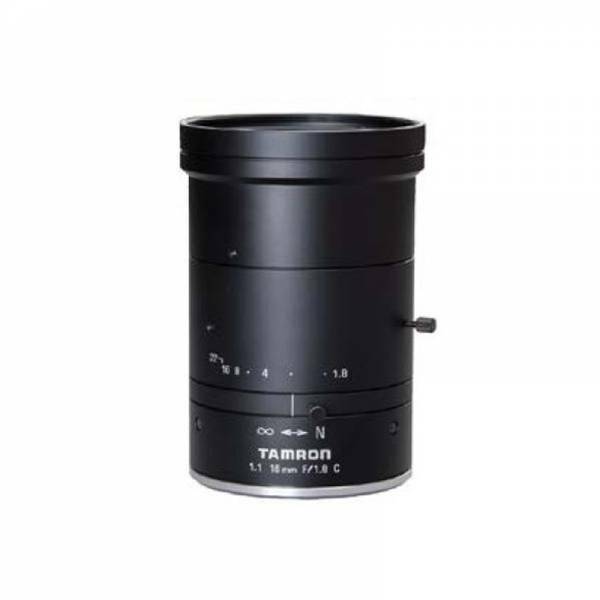 Enhanced transmissivity across the whole bandwidth is attained with Tamron's original coating technology.